OPEN HOUSE SUNDAY APRIL 28th from 12:00- 3:30!! 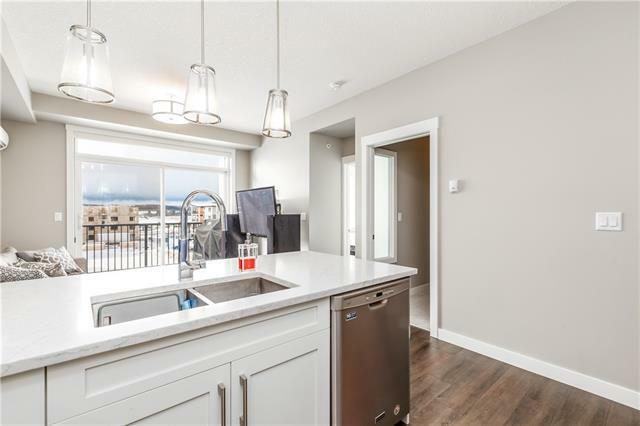 Welcome to this top floor unit with southwest facing views that has been extensively UPGRADED and kept in pristine condition. 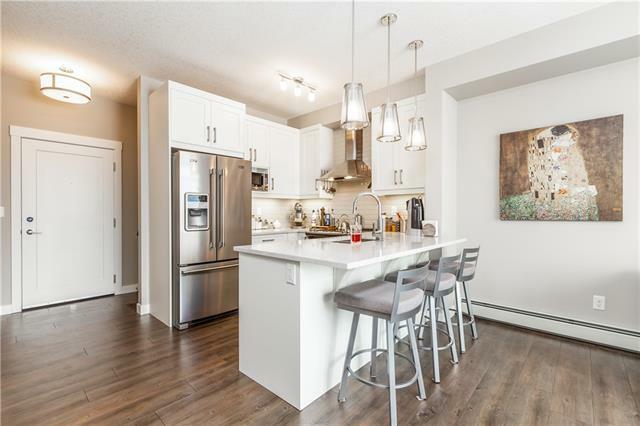 This 2 bedroom unit has spared no expense with an UPGRADED Stainless steel package, Luxury Vinyl flooring, in-suite air conditioning and a fully UPGRADED bathroom. This is truly a unit that needs to be seen to appreciate the value you are getting. The titled indoor parking space with added storage completes this package. 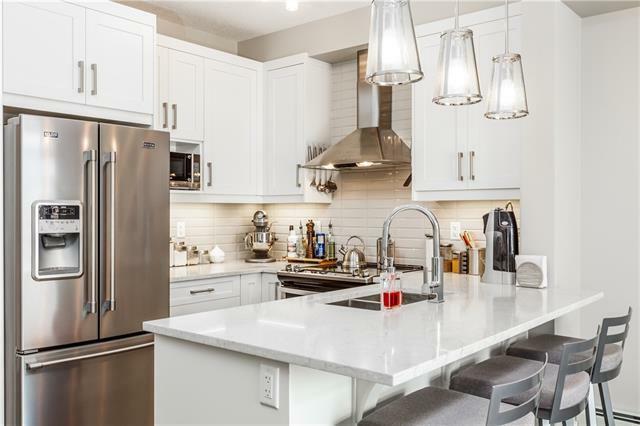 MOVE IN ready condition, Close to transportation, shopping and restaurants. 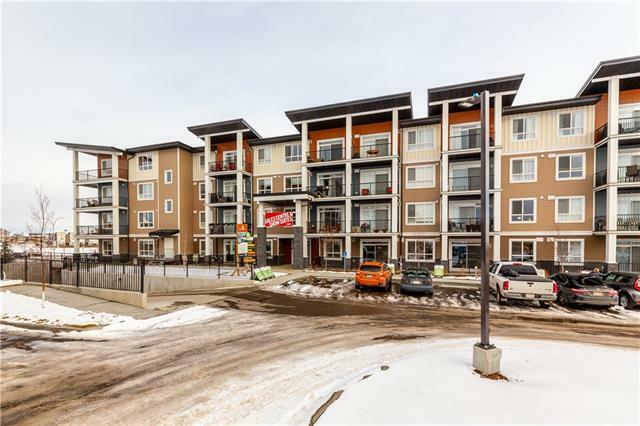 Call to view this incredibly priced unit.